Rapid injection molding is exactly what the name implies, but multiplied by a factor of 10! It is hard to imagine that anyone could offer a service that can guarantee a fully functioning injection mold in a day or two, but that is actually the case. This is precisely what rapid injection molding is all about. Rapid, as in very rapid! These molds are made of high grade aluminum and can produce anywhere from a few parts to thousands. Personally, I have worked on many aluminum molds that produce high quality parts even after several hundreds of thousands of cycles. At first I was highly skeptical, but after several years of making injection molding prototypes, It became routine. How does rapid injection molding work? It works by automating as much as possible in the mold making procedure. By taking the customer’s 3-D model and automating the design and manufacture of the mold, the lead times are cut down to a fraction of the conventional process. 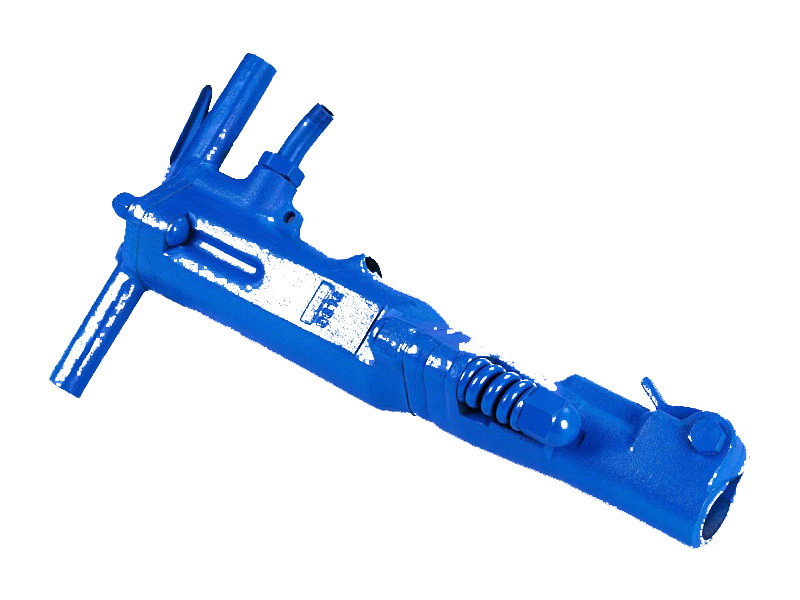 One of the central parts of the automation process lies in the design of the plastic part. By working with knowledgeable designers, many features, such as undercuts, can be minimized or eliminated. You can find out everything you need by reading the PDF papers on rapid injection molding. They cover every aspect of the process and are very well made. Just click on the design volume you wish to read about. What are the advantages of rapid injection molding? A way to bridge the time gap between prototype and full production. If you need a working injection mold right now, this is the answer. Short run production to get your product in the marketplace immediately. Gives engineers a working model to approach a full-blown design for a production tool. What are the disadvantages of rapid injection molding? The aluminum molds are low production. Works best for simpler parts with minimal side action and undercuts. EDMmachining is eliminated, thus some detail may be sacrificed. The entire core and cavity are high-speed CNC machined, often on 5-axis CNC machines, therefore the design has limitations. Is rapid injection molding expensive? Surprisingly, the cost is quite reasonable, though there is always a premium to pay for extremely quick turnaround. Typically though, the cost is much less than might be expected. This is due to the highly developed automation process of this type of mold making. Rapid injection molding is a niche market segment of injection mold making. It serves a highly specialized marketplace, yet is very important withing the niche. The ability to get your injection molded plastic part to market in a matter of days is very valuable to the right company. Aslo, the ability to bridge the gap between prototype and high production is a very useful tool for custom injection molders. One of the leading companies in rapid injection molding is https://www.hao-mold.com/. They have just about everything you might need when it concerns rapid injection molding or plastic mold, injection molding. https://www.plasticmold.net/ is an injection mold china company that offer plastic mold design, mold manufacturing, export mold, plastic molding manufacturing, all in one service to the world customers. go to their official website to know more. 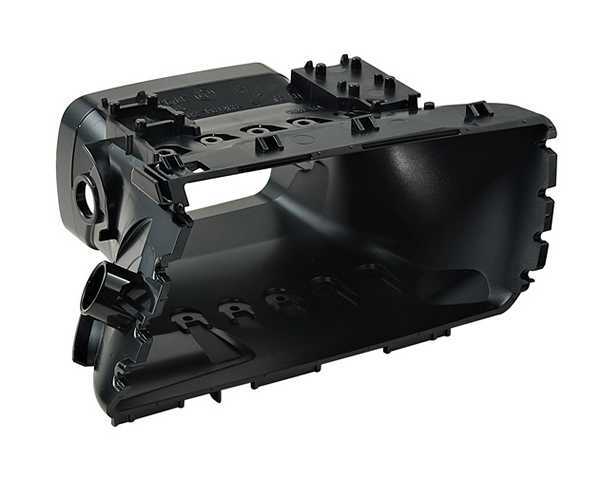 What Are The Best Plastic Injection Mold Components? Plastic Injection mold components are a very important, but often overlooked part of the plastic injection mold making process. These would include things such as: ejector pins, core pins, leader pins, leader pin bushings, pillar supports, rest buttons, interlocks, and much, much more. Why are high quality plastic injection mold components important? Cost- it is nearly always cheaper to purchase a custom mold base and the accompanying components. Why waste your time on the “grunt” work, when the profits are in the mold making? Of course, there are certainly exceptions, but generally, it is more profitable to purchase a standard mold base and the related components. Consistency- Since a good supplier will guarantee close tolerances, you can focus your attention on the cores and cavities, instead of more general machining. The profit is in the cores and cavities, so why spend time making something that can be purchased cheaper and made just as well, or perhaps better? Even if it costs a bit more, it still makes good business sense most of the time. Delivery- a good supplier will deliver just what you want, on time. Plus, you don’t have to pay for the scrapped parts he made while filling your order. This is especially true if you need more than one or two pieces. Flexibility and innovation- companies are constantly searching for new and better ways to make components and improve their applications. Think about lifters, for example: there are numerous clever ways of making lifters, each one better than the rest! Take advantage of this collective inventiveness instead of relying on what worked 20 years ago. Good communication- using standardized plastic injection mold components is often a selling point. 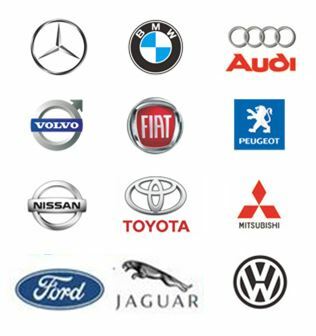 Some companies have “favorite” suppliers for their hot-runner system, for example. This also can make communication easier, since the features and sizes are catalogued and common. There is very little reason anyone would make most of the injection mold components used in their plastic mold. There is simply no way that to justify making things such as ejector pins, mold base bushings and leader pins. However, there are always special cases where it is practical to custom manufacture components. Special ejector sleeves, custom core pins, custom lifters or unique slides would certainly fall under this category. Even in special cases, it is often well worth checking to see if a custom manufacturer can quickly make your special component. This can free your skilled mold makers to focus on the core and cavity work. It is fairly common to waste huge amounts of hours making a mold component that you later discover could be purchased from a reputable supplier. 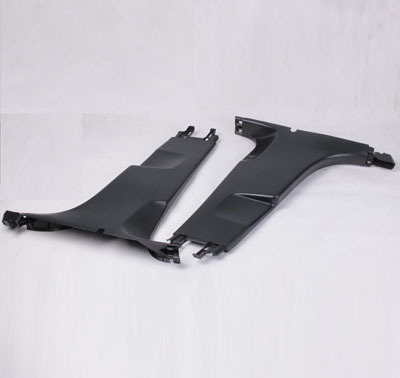 Sometimes the cost savings are quite substantial, get to know more information about plastic injection mold components please visit our company website to know more. It is not surprising, on regular schedule companies as well as organizations work well with innovative mechanism typically are manufacturing mechanical products. So then, it is believed that those organizations and companies may have in-house engineering expertise panel, however, they are supposed to focus on project management platform for plastic mold development units. In this present globalization, plastic molding and injection molding have become popular and widely used to produce necessary components with a number of complex high production volumes and geometric shapes of course. In this foregoing discussion, the advantages of mold manufactures have to be exposed after the initial product design: the expertise panel ensures the designs of the products are a good forming process, apart from that the plastic mold development is modified by specific type of design respectively. On the other hand, the plastic injection molding and injection molding ensure to prevent ill-considered haste and affect the duration. Now, you may think about the cost and other concerns, let us involve into the matter clearing the doubt; the production of these crucial moldings lessen the cost of production and shorten the cycle at the same time. 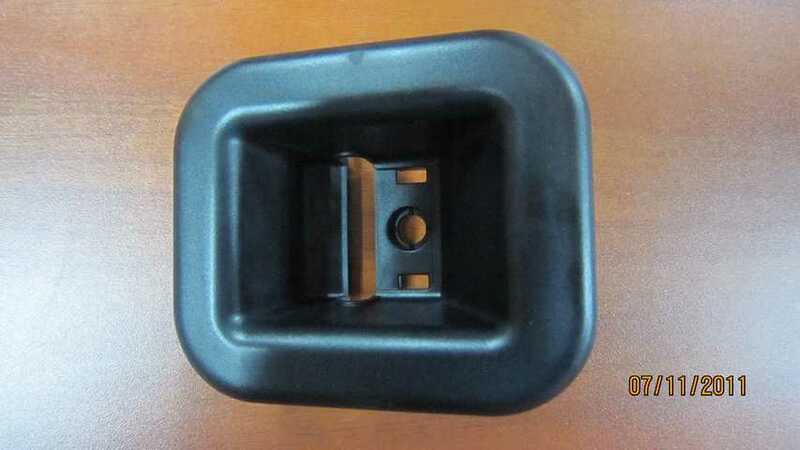 plastic molding you can see everywhere depending on the manufacturers’ needs and demands. There are so many plastic molding processes that fit your resources and expertise as well. Injection molding, compression molding, blow molding, rotational molding and many more. According to the present demand, Injection molding has been listed at the top. Being a manufacturing process for constructing machinery and parts, in mass-production process injection molding is mainly spotted, where the similar parts are being manufactured millions of times in succession. The prime advantages you may aware of why Injection molding became known to all. Once the preliminary costs have been funded, the Injection molded manufacturing process becomes extremely shortened as per the price per unit. A variety of household appliances depend on the shape of the Plastic mould; the focus of the section primarily concerns about the shape of products and will mold the quality for sure. With the rapid development in the recent years, the general engineering of plastic industries continuously improving its strength and meticulousness. Having said that, a top-notch plastic mold development not only can often be replacing the conventional mold process, but the trend and use of industrial and plastic household products continue to rise. Faster development, a greater level of innovative solutions, better collaboration and communication depend on current prospects of our recent culture and creativity. Mechanical and technical expertise are the burning factors to drive any industrial prospects to the next level. Throughout high-skilled engineering and proto-typing process, the plastic mold development cuts away substantial percentages despite this. Injection molding manufacturing process typically comes from waste plastic, concerns about four zones: the runners, overflow materials, the sprue, the gate locations. “Flash” is the very condition, you may know about. High-precision CNC machining and its associated forming process liaise with the use of CAM/CAD/CAE technologies to mold design and analysis. In light of the evidence of these advanced technologies, there are a number of milling equipment used globally like EDM, CNC including the high-precision coordinate measuring instrument, high-precision grinding machines, computer design and related software. 300-1000 injection molded prototypes characteristically generated by an injection mold device in the production process. Plastic and non-plastic mold depend on a range of products and materials and the use of mold will determine the casting mold, i.e. die stamping, forging die. Prior to the great technology for finished production on a gigantic scale, 3D printing can be done in the initial process of design.